Washington Monument | Flickr - Photo Sharing! 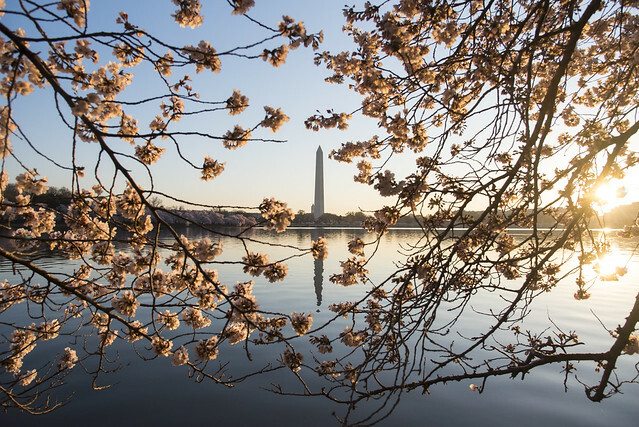 The Washington monument seen through the branches of a cherry blossom tree at the Tidal Basin at sunrise. Paulo_Padilha, natodlee, and 3 other people added this photo to their favorites.